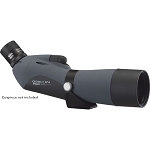 Bring nature up close with the Vixen Geoma II Series Spotting Scope. 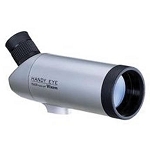 They incorporate refined optics for crystal clear views and high resolution images. The dual focus system offers quick and fine focusing easily. 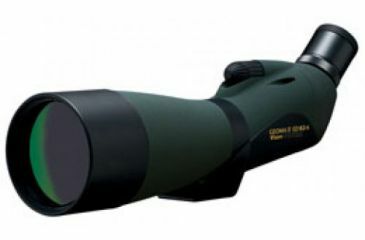 These are the spotting scopes reviewed in "Living Bird Magazine" and were rated top in their group. 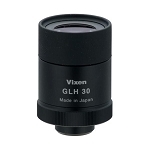 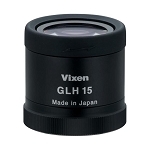 Purchase with or without Vixen'''s long eye-relief GLH-48 zoom eyepiece with twist-up eyecup.